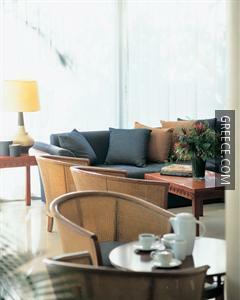 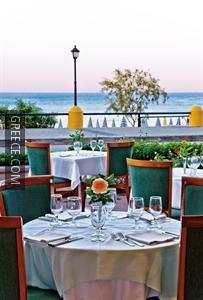 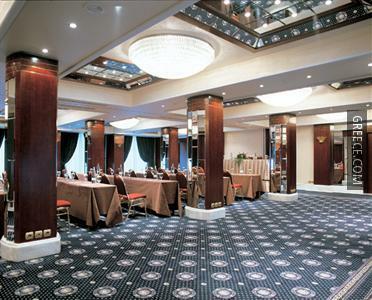 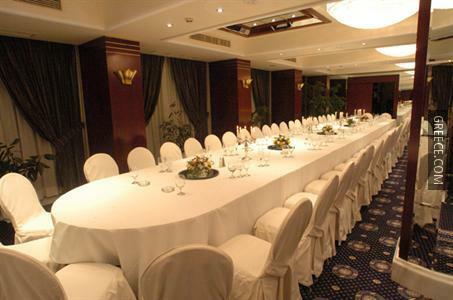 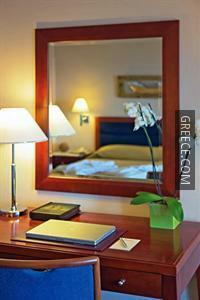 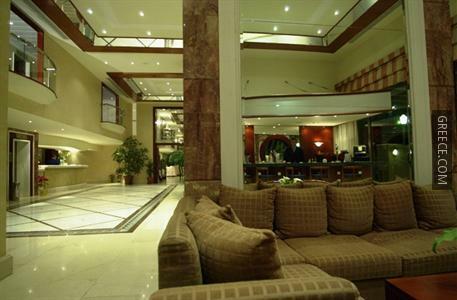 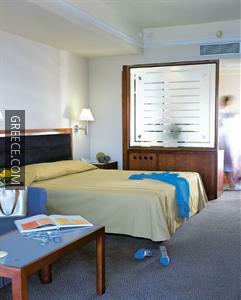 This Rhodes City hotel is set just a 5-minute walk from the Aquarium of Rhodes, and features outdoor tennis courts. 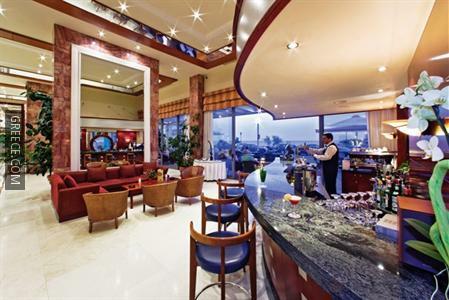 It offers an on-site casino and large rooms, all equipped with mini bars. 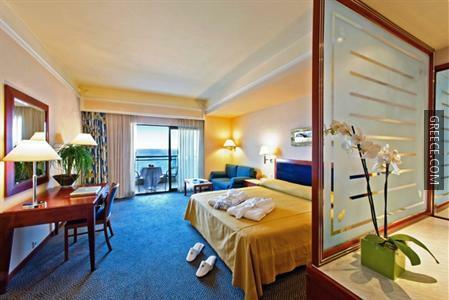 This non-smoking hotel offers a number of amenities including an express check-in and check-out feature, 24 hour room service and meeting rooms. 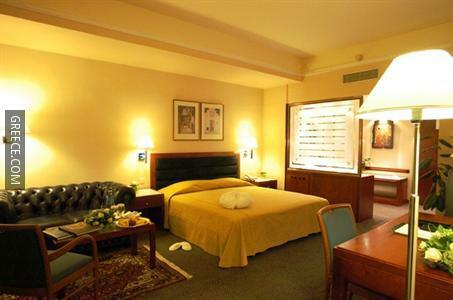 The hotel also provides a 24 hour reception, a currency exchange and luggage storage. 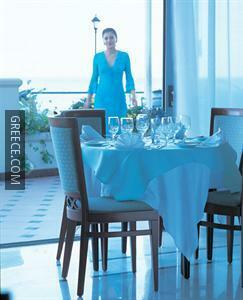 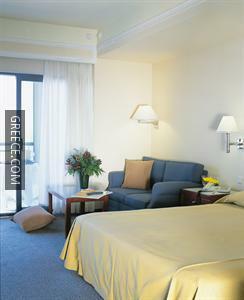 The rooms at the Mediterranean Hotel Rhodes are comfortable with modern amenities and en suite facilities. 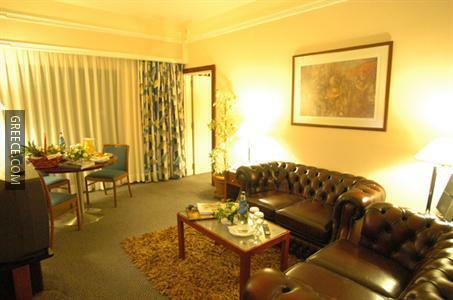 Complimentary toiletries, a hair dryer and ironing facilities can be found in each room. 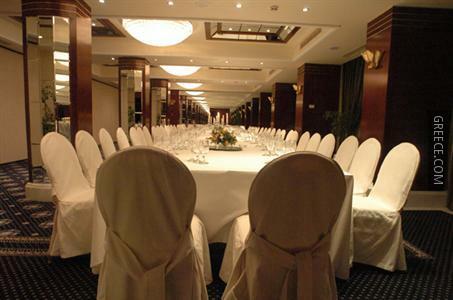 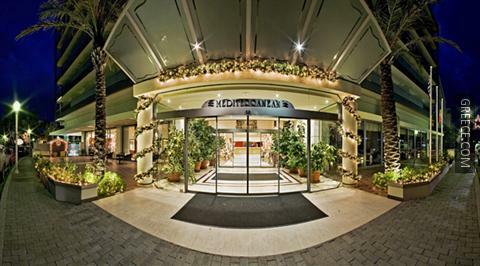 The Hotel Mediterranean offers a convenient on-site café. 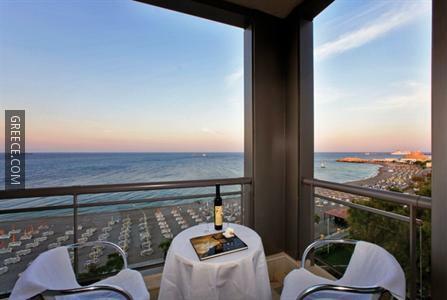 The Mediterranean is ideally set for discovering Rhodes City, with Elli Beach only two minutes away. 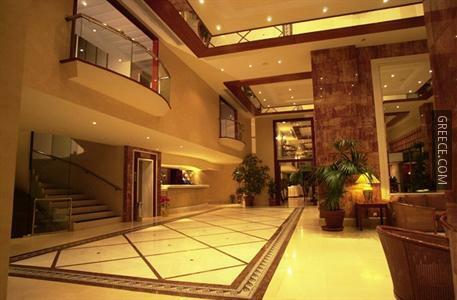 A walk to the city centre will take about 20 minutes.